Moulton Barn is all that remains of the homestead built by Thomas Alma Moulton and his sons between about 1912 and 1945. 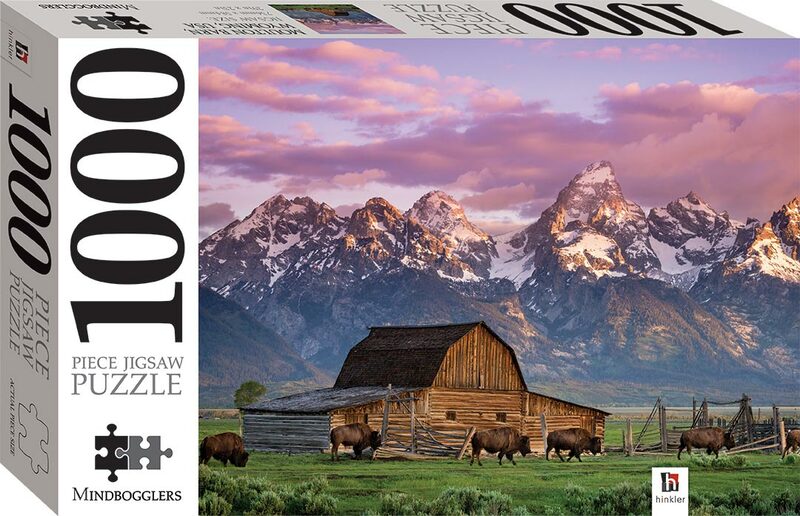 The barn with the Teton Range in the background makes for a delightful puzzle. 1000 pieces. 736 x 584 mm.